I was delighted to get a photo in my inbox from one of the attendees at the Purple Lights Ceremony. 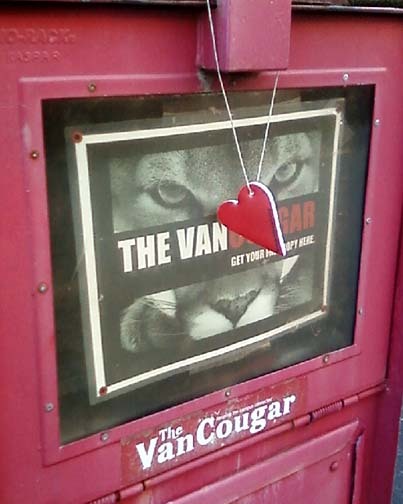 Alicia took her heart and hung it on a paperbox on campus at WSU-V. Thanks, Alicia!